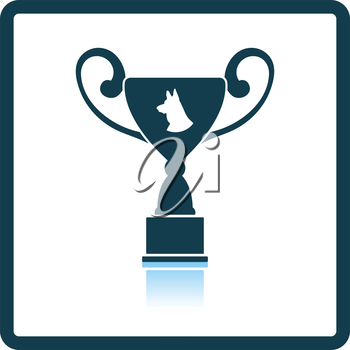 Dog prize cup icon. Shadow reflection design. Vector illustration.